A package tour, package vacation, or package holiday comprises transport and accommodation advertised and sold together by a vendor known as a tour operator. Other services may be provided such a Air Tickets, during the holiday. Transport can be via Best airlines to a foreign country, and may also include travel between areas as part of the holiday. Package holidays are a form of product bundling. There are times when we want to throw surprises for the happiness of one’s family members and planning a holiday trip with them could be one of the best moves as far as seeking value for money is concerned. In order to sustain love and affection among family members, such type of a holiday package seeks considerable popularity in today’s times. Whether you want to ring in new year or arrange a party on your promotion or celebrate birthday of your tiny toddler or probably want to throw a bash on your anniversary, family vacation packages on such occasions are supposed to be an ideal opportunity to express a plethora of emotions towards one’s loved ones. Owing to stressful work schedules one is unable to spend time with loved ones which might result in strained relations but going forward with family vacation packages allows one to get a breather and seek a new beginning in terms of reviving romance or renewing old ties. Every family holiday package comprises of a vast gamut of fun activities meant for kids as well as adults. The objective of such vacation packages is to allow every family member to rejuvenate their mind and spirit and improve upon their mutual understanding, trust and co-operation. Nowadays, every travel domain expert does its best in turning one’s vacation into a dream holiday on the basis of excellent support services and advance planning for smooth execution of a series of events. 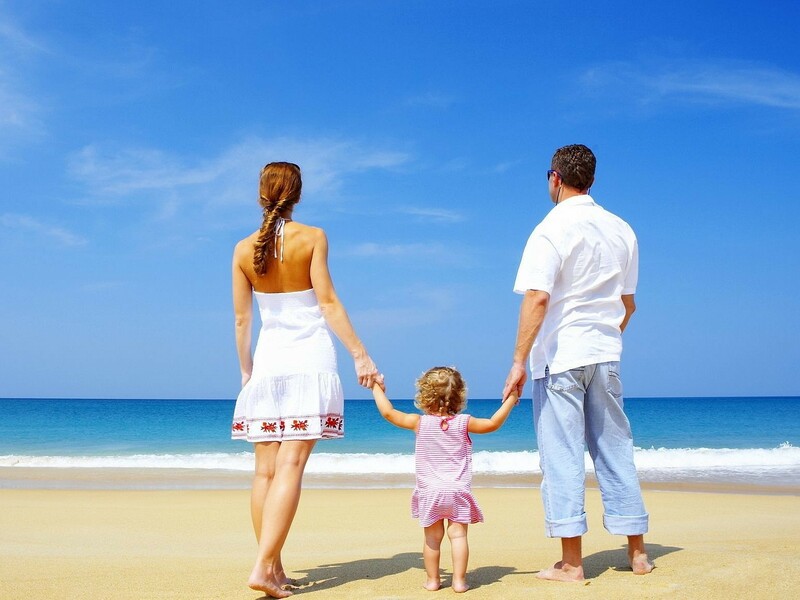 Family vacation packages are one of the niche segments which every travel company aspires to cater to and several attractive deals keep on floating in the market every now and then so as to attract new prospects. Hand crafted itineraries customized to meet the variegated demands of esteemed customers is an intrinsic component of family vacation packages. Consequently, one can capture a wide variety of interesting destinations in a family holiday package so as to maximize the fun element and come back to the practical world with renewed vigour and strength.